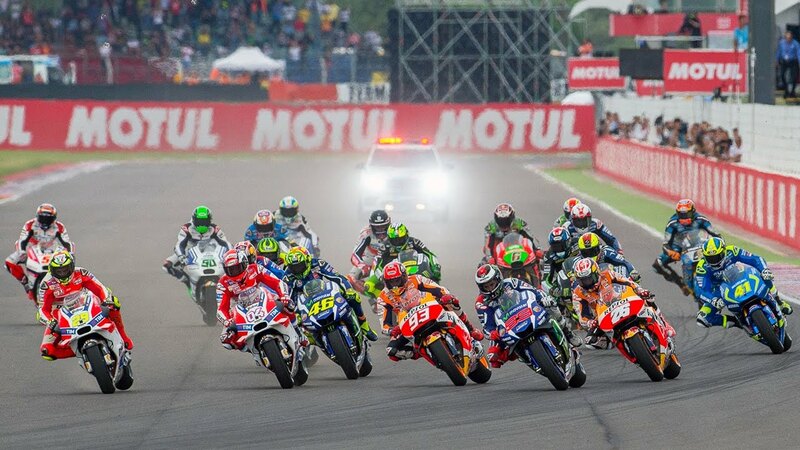 MotoGP: Argentina – The most difficult trip in terms of logistics, the track and potential conditions revolving around the altitude and other variables. Less luck in Moto3 though, with Jakub Kornfeil finishing a lowly 21st after his bike didn’t perform to the same standard as others on the grid. Next up is the US round in Austin, Texas. Always a big round over there, see you then!